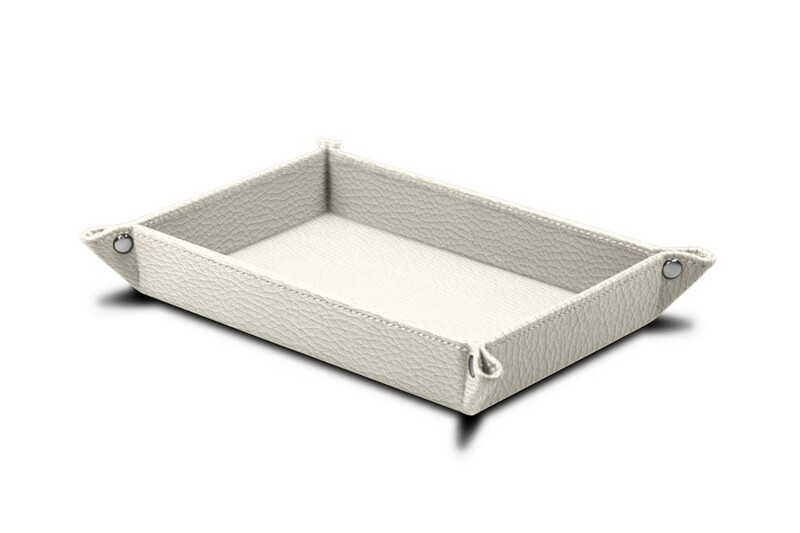 This leather rectangular valet tray is one of the best-sellers in our collection of tidy catchalls. 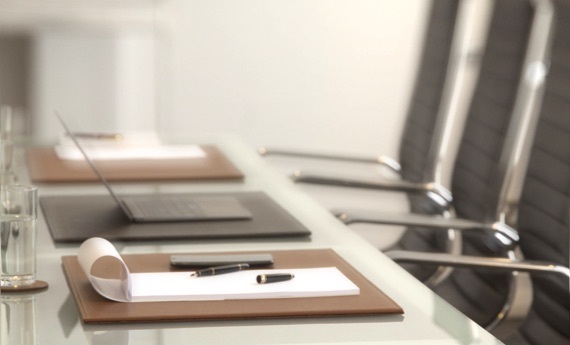 Its rectangular and minimalist format easily allows you to keep your smartphone, coins, notes, pen, car keys and so on. 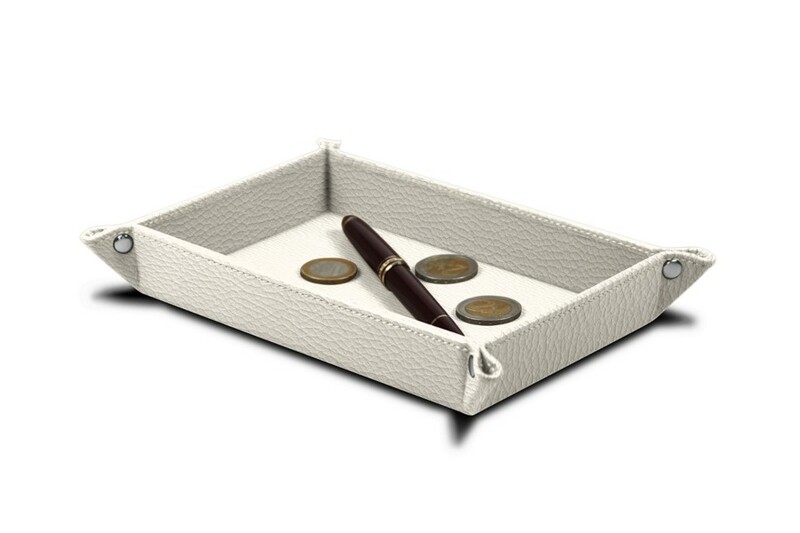 You can thus empty your pockets’ contents in this elegant leather tidy tray that can be placed near the door on the console or on your office desk. Thus, when you leave the room or the house, you can be sure of taking all your essentials in one go. This leather change tray is available in a large palette of colors and leather types.